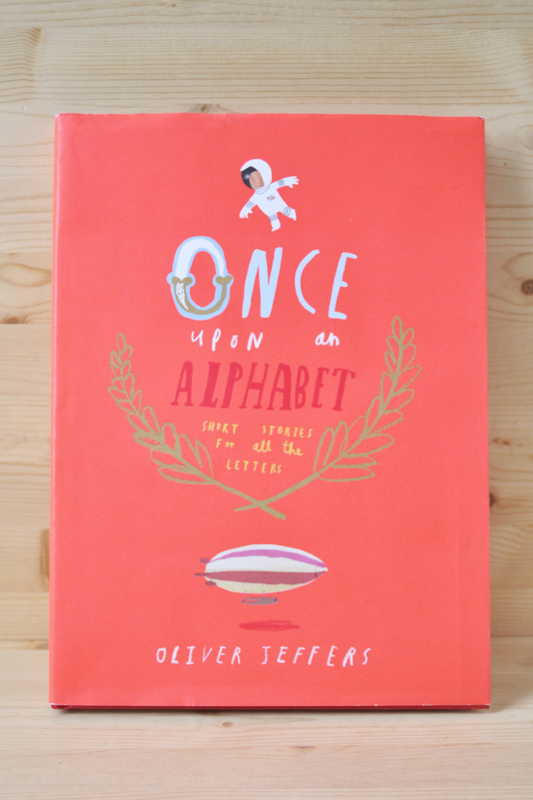 For anyone that is a fan of Oliver Jeffers' work, there is no need to explain why Once Upon an Alphabet is one of the most awesome alphabet books in existence today. Each letter of the alphabet has a story that was written for it, and the stories begin to intertwine as you read through the book. It's not hard to read through the entire thing in one sitting, but we usually like to pick a couple of letters from the inside of the front cover -- for letter recognition -- and read those specific stories. The letters "C" and "K" are my personal favourites -- although I do enjoy when we stumble upon the owl and the octopus.